Natural Agate offers pendulums especially for reiki and other energy works. 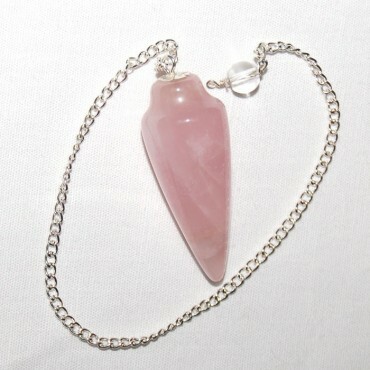 Rose Quartz Plane Pendulum is a beautiful pendulum which stores positive energies. It is 20-50mm in length.